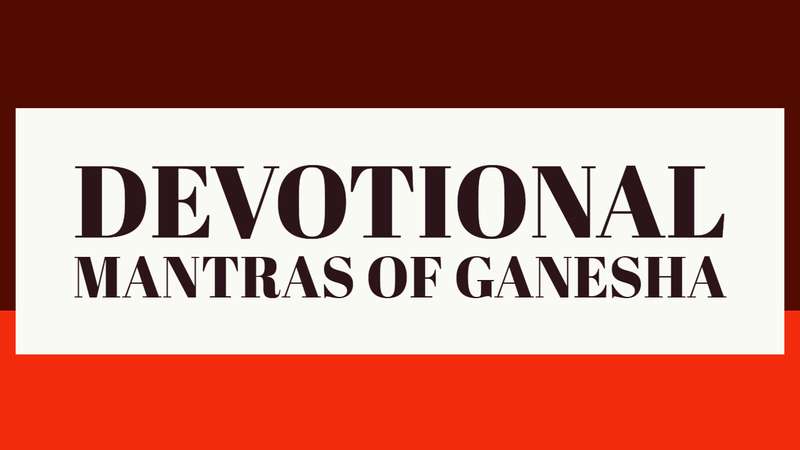 There are some prescribed number of Mantra Chants given for each of the 4 Ganesh Mantras given in this post, after which the Mantra gains full power and strength. 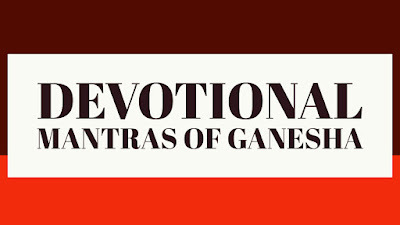 These Ganesh Mantras might appear to be small, uncomplicated and simple, yet on should not underestimate them as they are most powerful Mantras, which are also Names of Ganesha. The number of Mantra Chants might appear large, but the effects of the Mantra will be permanent and their “Punya” will be carried over to the next life, that is if the practitioner does not get “Moksha” after his present life. It is not necessary to chant all the 4 Mantras given below, the practitioner can select and one of them and concentrate his energy on the selected Mantra. Meaning: I pay my respects to Ganesha, the Brother of Kumara or Kartikeya. The Mantra has to be chanted 900,000 times for it to gain full strength and power. Meaning: I pray to Ganesha, the Son of Lord Shiva. This Mantra has to chanted 800,000 times for it to gain potency. Meaning: I pray to Ganesha, the Son of Goddess Parvati. Meaning: I pray to Ganesha, the Son of Goddess Gauri. This Mantra has to be chanted 800, 000 times in order to get the full benefits of the Mantra.